Talentevo is a central hub for the entire performance management process. It brings all the required activities together into an organised, secure, easy to manage environment. Businesses are quickly starting to appreciate the benefits that can be achieved through the use of ‘cloud computing’ services. Companies want to significantly reduce risk and cost when implementing new software solutions. Create, collaborate and share objectives between employees and managers, and across your teams. Assign and share competencies and development between employees and managers, and across your teams. Access all of your team from the one source to quickly and easily see where they are in the process and how they’re doing. Gives your managers better insight into team and individual performance, trends and skills gaps. Talentevo uses Microsoft’s cloud to deliver a highly secure and reliable solution. Everything in the one place, accessible anytime from anywhere we are independently tested. Talentevo is a “cloud” based system (Software as a Service) for performance management that removes dependency on IT staff and switches you to a ‘pay as you go’ model. Our HR software can improve a company’s employee engagement and development. Unlike paying for traditional software licenses, implementation and support as well asssociated hardware, you access Talentevo through a web browser, which is deployed on Microsoft’s cloud platform (‘Azure’), giving you an extremely cost effective, fully secure and scalable solution. Talentevo is simple to use, setup and support. Be up and running in minutes rather than days and weeks. It’s easy to match your process and the information you want to capture. 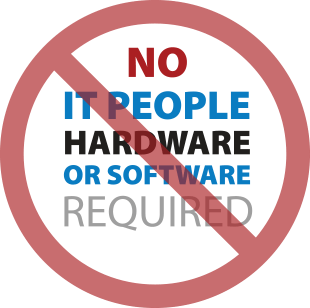 You don’t need IT people or have to buy hardware or software. You can also configure thelayout and labeling yourself as well as turning certain features on or off. Talentevo is hosted on Microsoft’s platform as a service called Windows Azure. 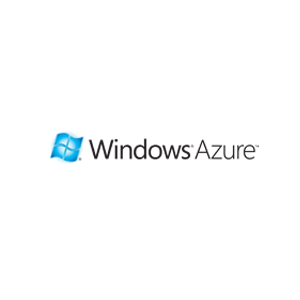 Windows Azure is a comprehensive set of storage, computing, and networking infrastructure services that reside on Microsoft’s network of datacenters. It is a scalable and redundant network and server infrastructure utilising the Microsoft Azure cloud.